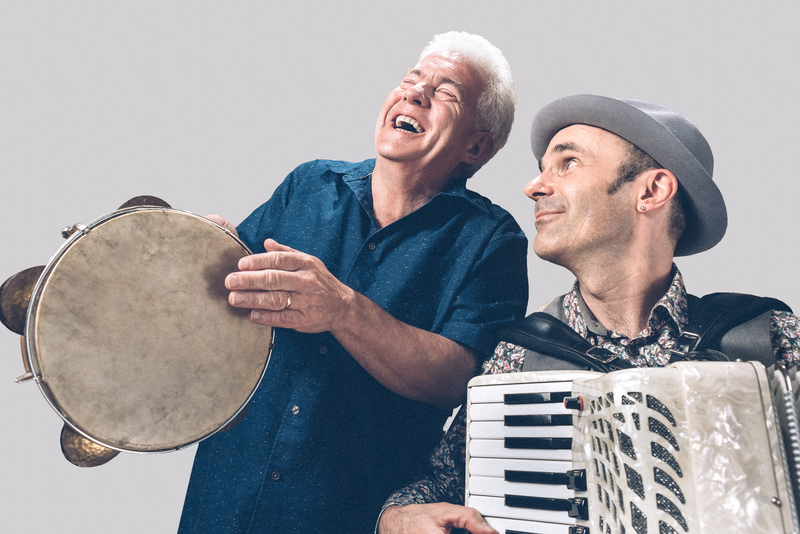 Flipchart & Squeezebox is the creative partnership of Barnsley poet, broadcaster and comedian Ian McMillan and Olympic composer Luke Carver Goss. 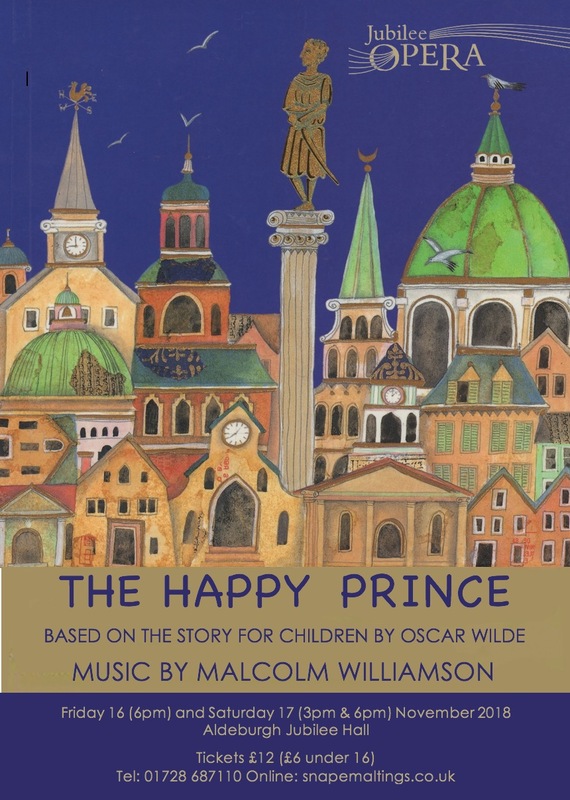 Written in 1960, the composer based this beguiling forty-five minute opera on the story for children by Oscar Wilde. It tells of the golden statue of The Happy Prince, who persuades a migrating Swallow to spread precious gifts over the poor and needy in his city, with tragic consequences. But from the tragedy comes a message of love, hope and redemption, which transcends the dark- ness of the world below. 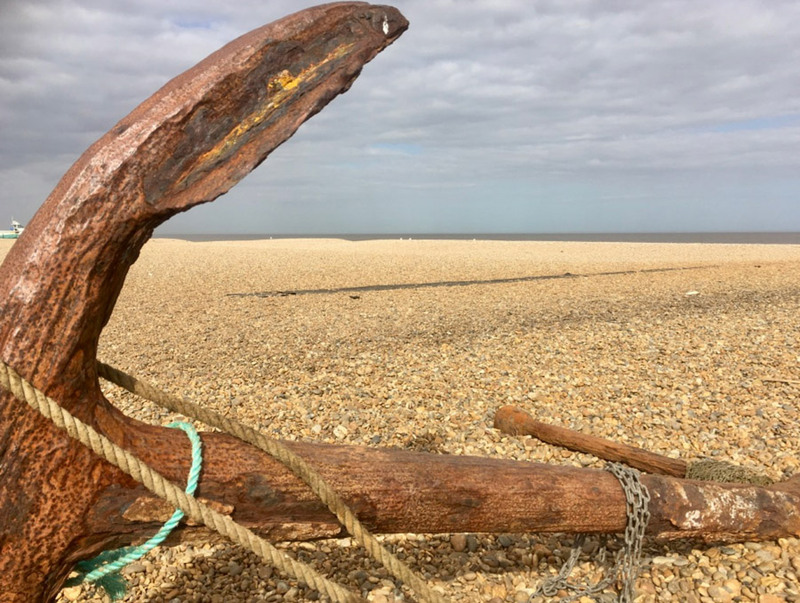 ‘The Happy Prince’ will be preceded by a short selection of songs from Jubilee Children’s Choir with children from primary schools in the Suffolk Coastal area. We invite all aged 9-14 who would like to look in-depth at a piece of text and turn it into performance art, using words, music and drama. £10 per person for the day. Please contact info@jubileeopera.co.uk to sign up. 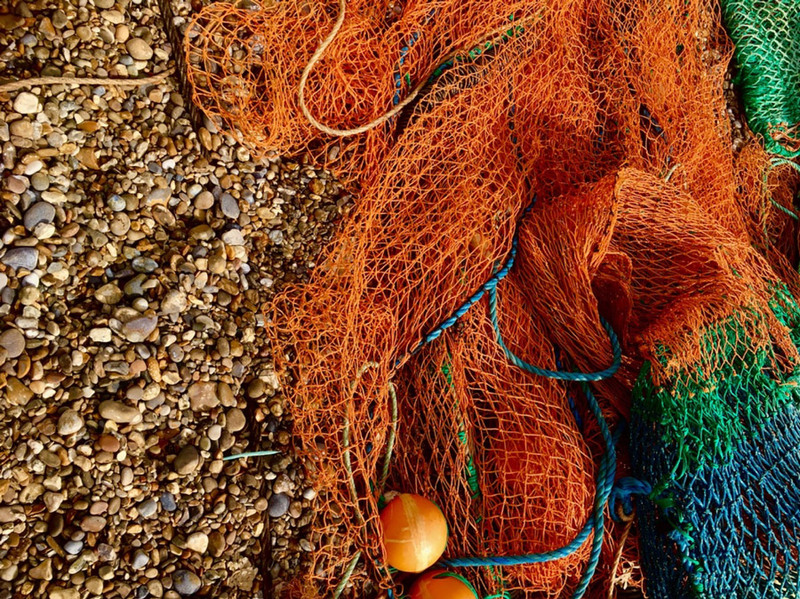 1.30-5.30 pm – Create the performance pieces in small collaborative groups with a break for picnic supper on the beach.